Thank you guys so much for the sweetest comments on my "new do", but truth be told- as if you still haven't figured it out- yes it was a fake fringe! Has it really not crossed your mind or were you just being polite? LOL! Anyway, hope you are not too disappointed, by no means I was playing around with ya just wanted to have your opinion first! I did have a fringe in my teens a few times, but I don't think I'd go for it again as my hair requires too much styling and most of time I used to end up clippin it off my face anyway. Plus it takes SO much time to regrow I just can't be bothered. So when I spotted those clip-in bangs hair extensions a couple of weeks ago, that seemed like an option. I originally wanted to get a heavy and blunt one, but it sold out quickly, so gettin it later and this one will do for now. On another note TA-DA-DAM my humble blog turned exactly 2 months old today! - I'm afraid I won't be much of a help with the body recommendations either. Never had any workout routine, and even having a gym and a pool in my building did not change that: during 1.5 years I've only pushed myself to go there like 5 times... I also love eating too much to be able to cut down on any food (think delicious snacks like sandwiches, wraps, all kind of take-aways and home deliveries, chocolate chip muffins and Starbucks on every corner in London) so I guess it's just genes. In fact I became too thin after having my son, and only managed to gain some weight half a year ago, lookin much healthier and definitely feelin happier. You could totally advertise the clip-on, it looked so real!!! ohh im going to have to try these! looked great! congratulations to soo many readers, how did you get so much? I love your blog and you are one gorgeous lady!! May I ask what your ethnicity is?? Tell me, does your bag's chains get tangled in your hair? Thanks! Even so, it's a good idea. My hair's as long as yours and I don't think I could go through with chopping a load of it off for a fringe, I may have to get one of these. these pictures are too funny.. and I'm def gonna need to try them out! Haha! Love these fun pic's! Such a cool piece those clip on bangs! Each time that I visit the hairdresser I'm thinking of bangs but never risk it. Which one did you get? The one from 140 or 29? And which colour did you take? These looked so great on you! I would like to seriously know about your step-by-step about how to do YOUR shadow eye makeup! I would seriously like to know about your step-by-step on how to do your shadow eye makeup! Great idea! 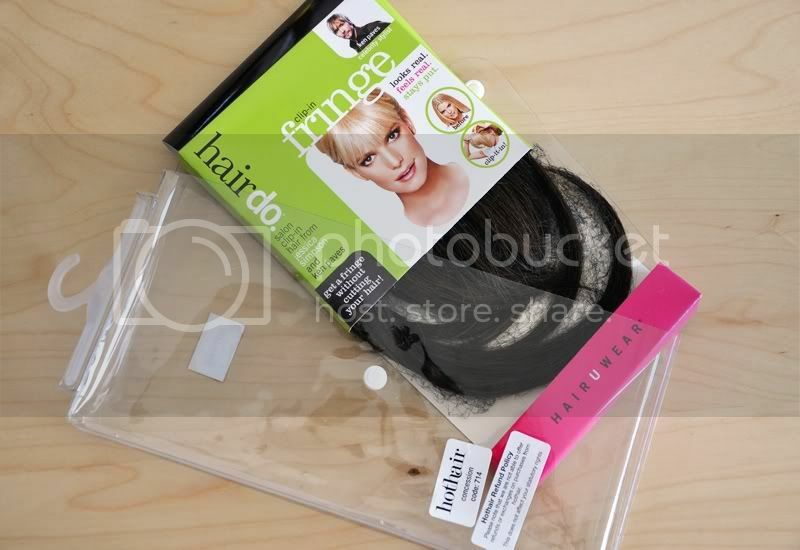 I've never thought about this kind of false-fringe...I'll try it as soon as I can! Hey girl, I gave you a special shout out on my blog because your soo fabulous! loving your blog! too too cute. I LOVE YOUR BLOG - TOTALLY LOVE <33 ! When will be new post and new outfit? Amazing , i want this fringe too ahaha! I have the clip-in fringe, as well, but did you have yours cut to the length and style that you wanted or did you keep them as-is? They look much better on you than they do on me, so that's why I was wondering.